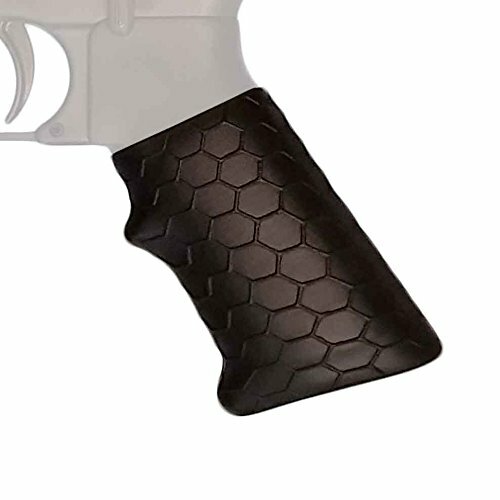 Gun grips are very functional gun accessories. 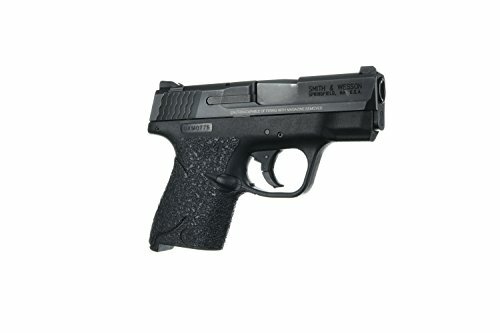 Not only do they make your firearm more comfortable to hold, but they secure the gun better in your hand. 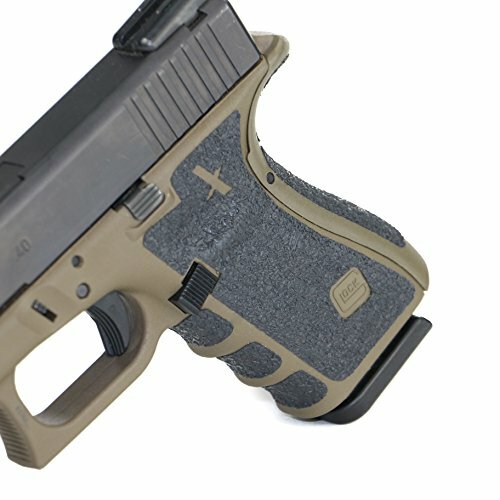 Being able to properly hold your gun is a huge safety concern, as just one slip could cost you dearly. In wet conditions some metals become very slippery, which makes for a hazardous situation when shooting. 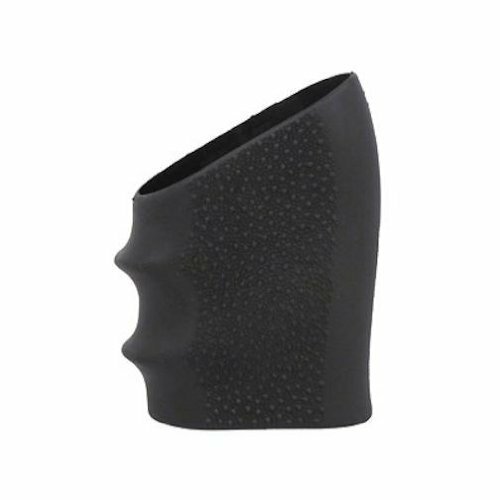 To help secure your firearm we put together this list of high quality gun grips that will not only improve your grip, but keep you more safe. Not abrasive on your skin like sandpaper grips. Stays Put: 1. 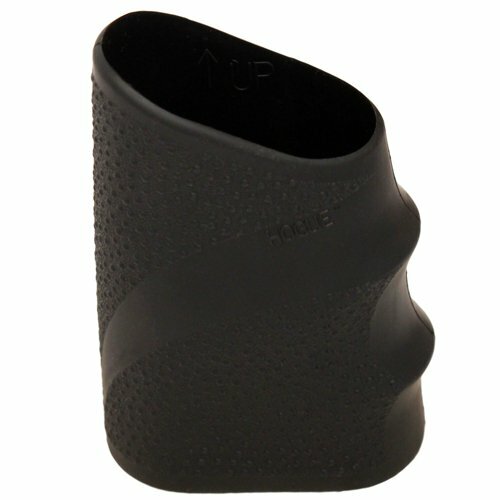 Simply Roll Grip Sleeve onto itself 2. Stretch Sleeve over Bottom of Grip and Unroll 3. Work into Final Position by Hand. No tools needed. Conforms to Grip Contours with Minimal Bulk. Ultimate Comfort. Ultimate Control. Covert Clutch.